Ballet is not only a beautiful art form and a powerful means of expression, it also has many benefits that include toning the whole body, strengthening and lengthening muscles, increasing memory, balance, core stability and flexibility and improving co-ordination. 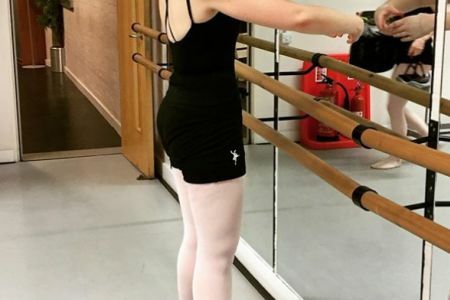 Ballet For You has a range of adult ballet classes that will bring all of these fantastic benefits to students of all abilities. 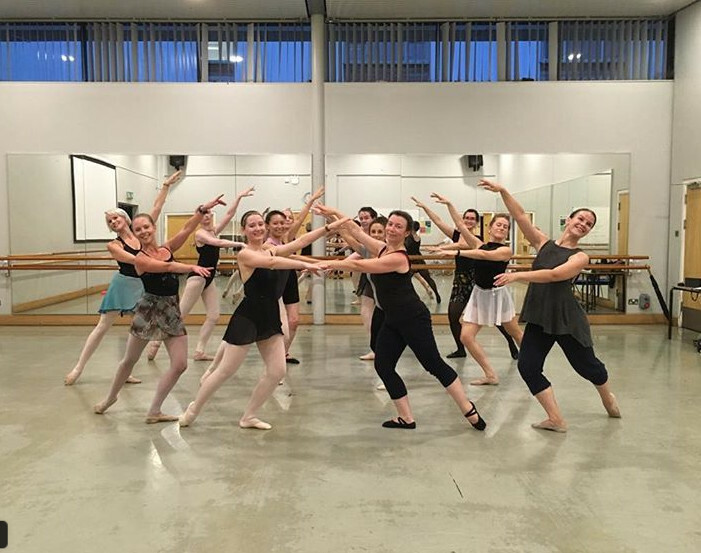 Ballet For You has a range of adult ballet classes that will bring all of these fantastic benefits to students of all abilities. This improvers class (level two) is suitable for dancers who have gained sufficient skills, technique and strength to leran more advanced steps and combinations, including brise's, entrechat trois, entrechat cinq grand rond de jambe, fouette' of adage, penche', fouette' rond de jambe en tournant and grand jete' en tournant. Handouts and videos are provided for home study if wished.